Marari beach located in Alappuzha district is gaining popularity due its unique shoreline and peaceful nature. It was rated as one of the world’s top five ‘Hammock Beach’ by National Geographic survey. A planned development of Marari beach is essential to cater the future tourism needs and to improve the tourism experience. The development of coastal tourism will align with the objective of conservation of native natural flora and fauna. A flexible and proactive environment at the beach where both local and foreign tourist mingle. 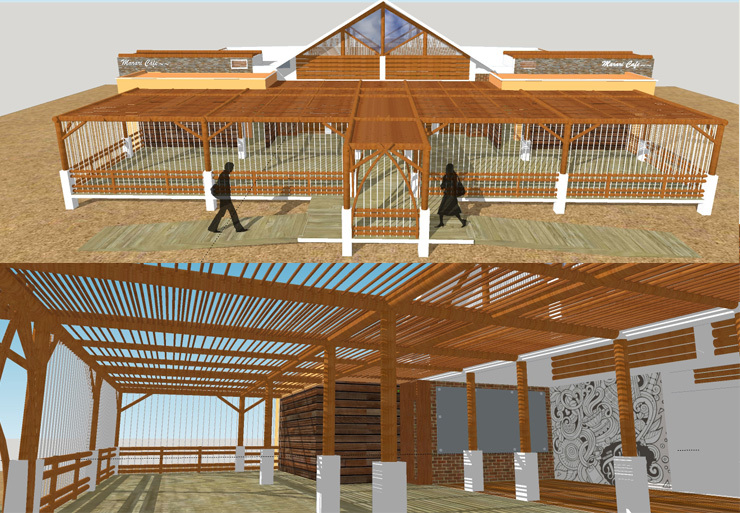 It is an experiment with sustainable bamboo and mud construction.Local tourist will be concentrated on the entry point and will be relished with facilities such as bamboo cafeteria, snack bar, a thatch-and-tyre children’s park, stone walkways and wooden seating. 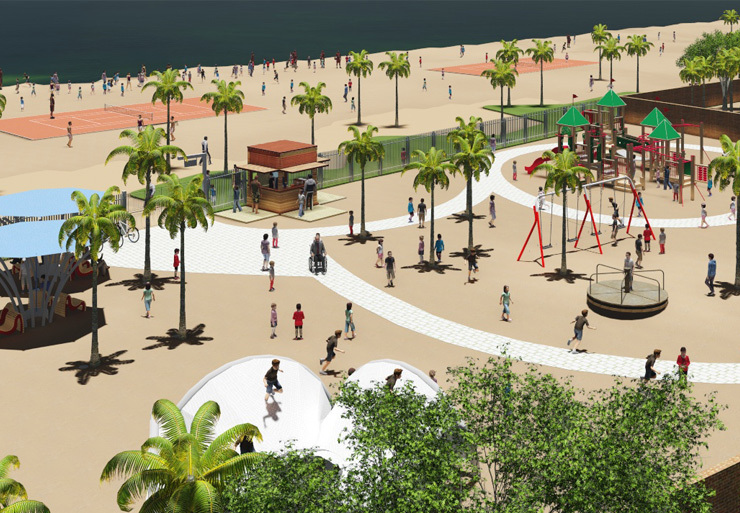 Foreign tourist will have a rural environment of their own in the introverted residential areas will be given an up gradation of accommodation, massage centers, game centers, cycle renting stalls, night camps and barbecue, water sports center, etc. 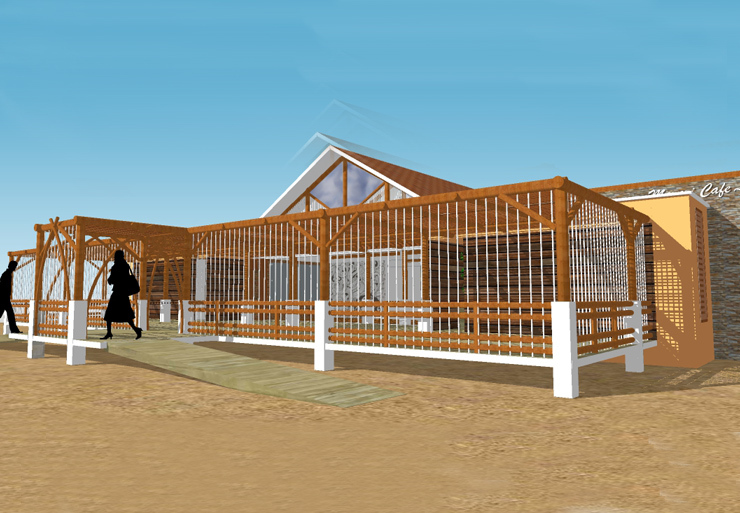 The Project is a self sustaining village serving the tourists and in turn, safeguard the tranquility of the environment. The aim of the project is to provide a flexible and proactive environment at beach with safe and reliable support both manually as well as through technology focusing on an integrated and environmentally sustainable tourism development thereby enriching and enhancing the tourism experience and employment opportunities.